At last, the day has come. U.Lab has finally opened its (virtual) doors and we’re all flooding in. 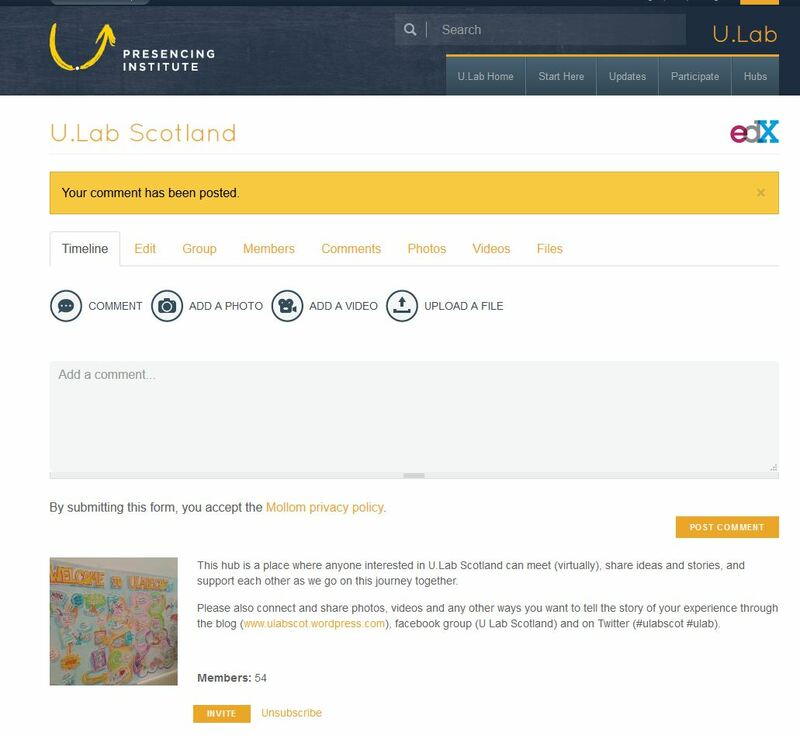 In fact, the number of people signing up to take part in the U.Lab Scotland part of the Global U.Lab has gone up by nearly a quarter just today!! 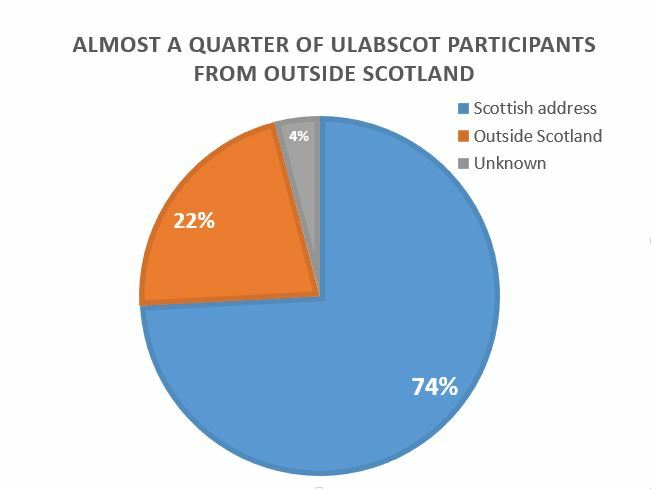 We now have over 1000 people on this ulabscot journey with us and a quarter of those are from outside of Scotland from England to Brazil to Australia (see here for an idea). Such is the interest in our country and in what we are doing together. We’ve been doing our best to help support our growing community online without one central platform (mainly through Facebook and Twitter which we hope you’ll continue to use if you find them helpful) and now we have one! The Presencing Institute’s website is where we can host conversations and make connections under one big U.Lab Scotland hub. This site is as new to us as it is to you so please experiment and let us know all know how you get on! Don’t know what we’re talking about? take a look at our resources page above. Scottish Recovery Consortium hub up and running with both our groups getting to know each other and orientating ourselves to the edx and the presencing institute sites, we had a homework club together in the Glasgow- creating the paradigm shift in Scotland hub! It was really helpful to stumble through the doors of new worlds together..
Do you need to be approved or something to participate in the Hub? I’m not seeing any activity, the links to post comments, photos etc think I’m not logged in and it seems to think there’s only 90 people registered to the hub while you’re saying there’s 1,000 of us so I’m a bit confused.